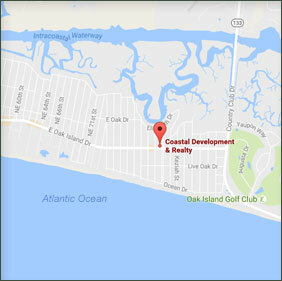 Nearly 30 years of dedicated service to the people of the Brunswick Islands, has established Coastal Development & Realty as the premier company to contact for all your real estate needs. In order to expedite your request, please make sure to include your name and contact information. Please give us the appropriate time to respond. We look forward to hearing from you!